Have you ever wanted to learn how to solve a Rubik’s cube? 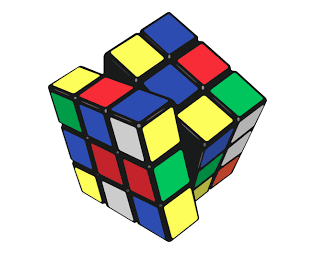 Or maybe you can solve it, but want to meet like-minded folks that are into speed cubing? Join 9th grader Tim Kwartler and his Mom, Cecelia Kwartler, as they teach and inspire all ages of cubers on Saturday March 23rd 11:30am – 1:00pm at the Auburndale Community Library. Kids and adults welcome.